Dr. Barry M. Gaffney, O.D. P.A. Home » Our Doctors » Dr. Barry M. Gaffney, O.D. P.A. Dr. Barry M. Gaffney was born and grew up in Tampa, Florida. He attended Hillsborough High School, graduating in 1969. In 1971, he received his Bachelor of Arts Degree with Honors from St. Petersburg Junior College in Clearwater, Florida. 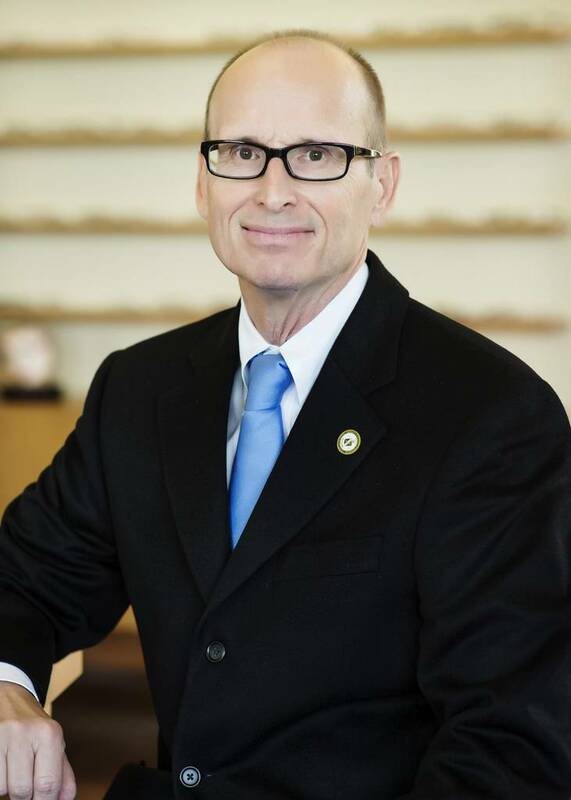 Dr. Barry Gaffney received his undergraduate degree from the University of South Florida and then attended the School of Optometry at the University of Alabama Medical Center in Birmingham, Alabama. He is a member of the Florida Optometric Association and is a fellow of the American Academy of Optometry. Dr. Barry Gaffney offers visual and ocular health services, with a special emphasis in the area of contact lenses. Dr. Barry Gaffney has offered quality eye care to the residents of Plant City for more than 30 years.